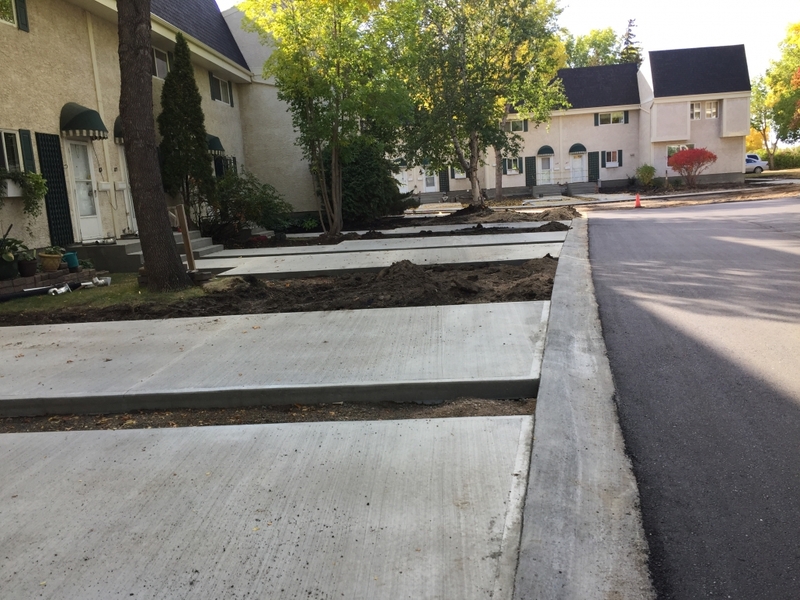 Recently we had the opportunity to help give Killarney Village a update. 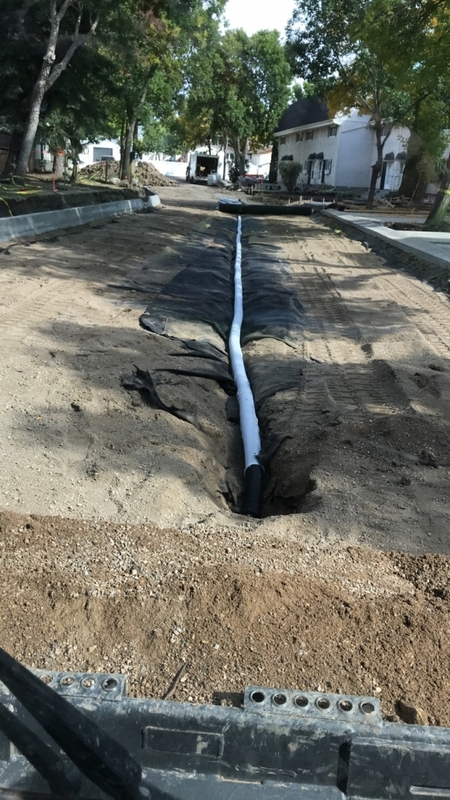 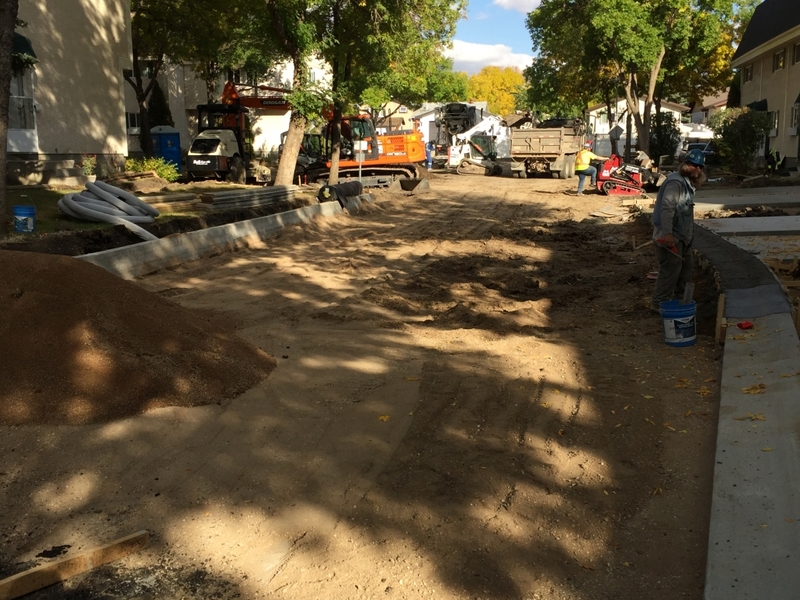 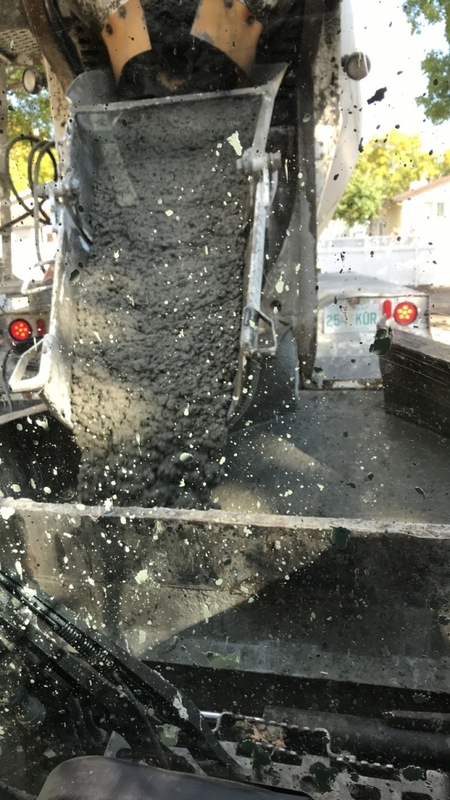 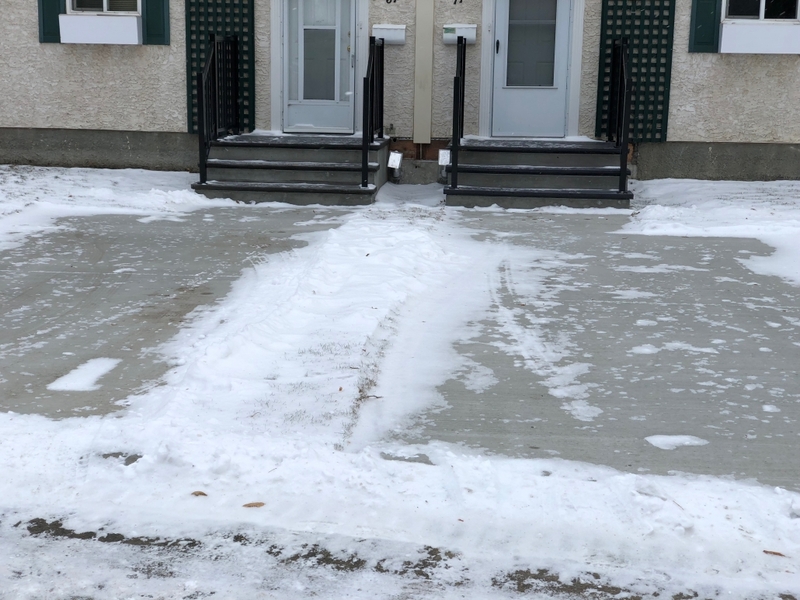 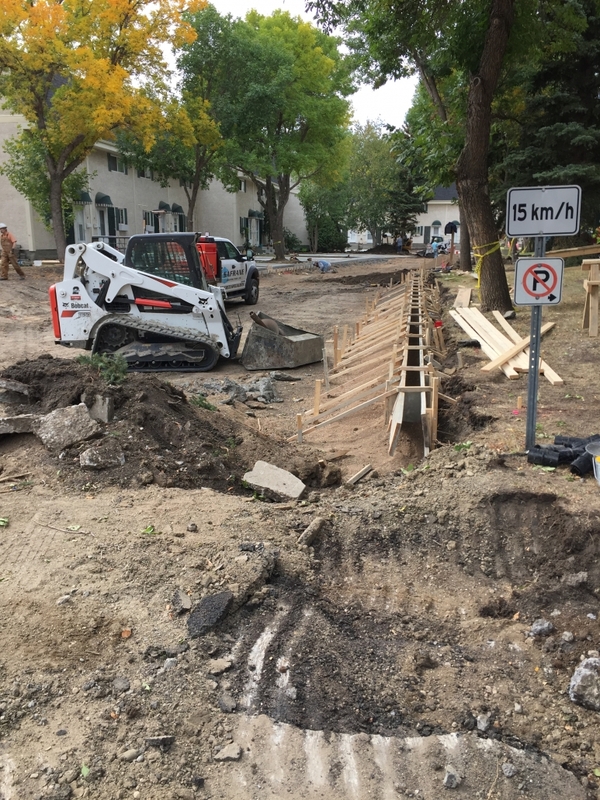 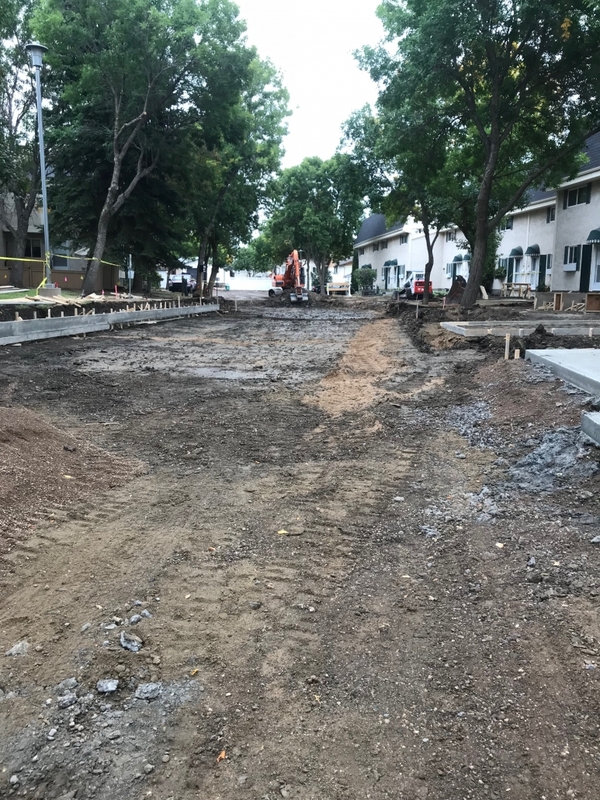 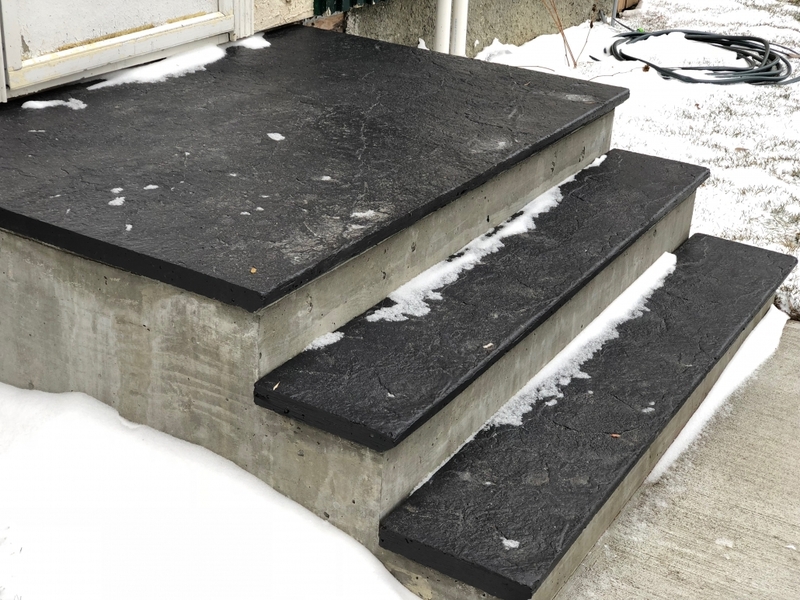 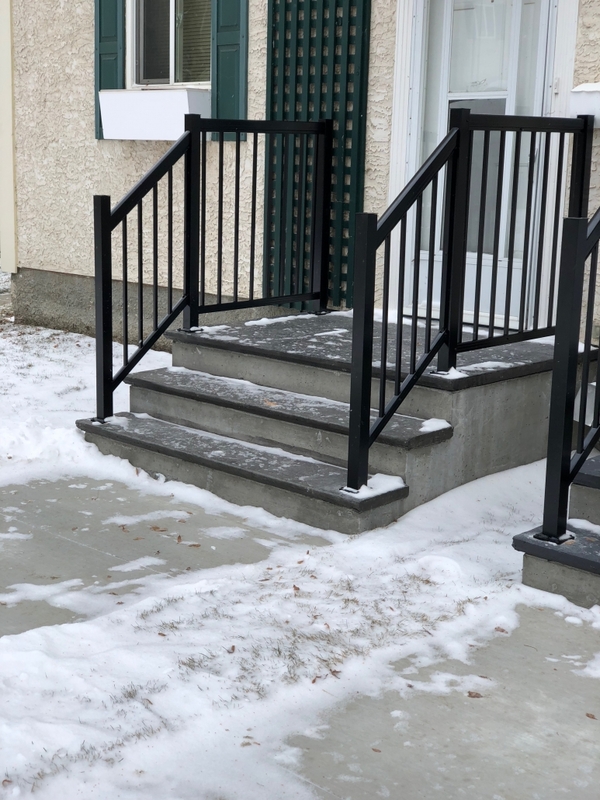 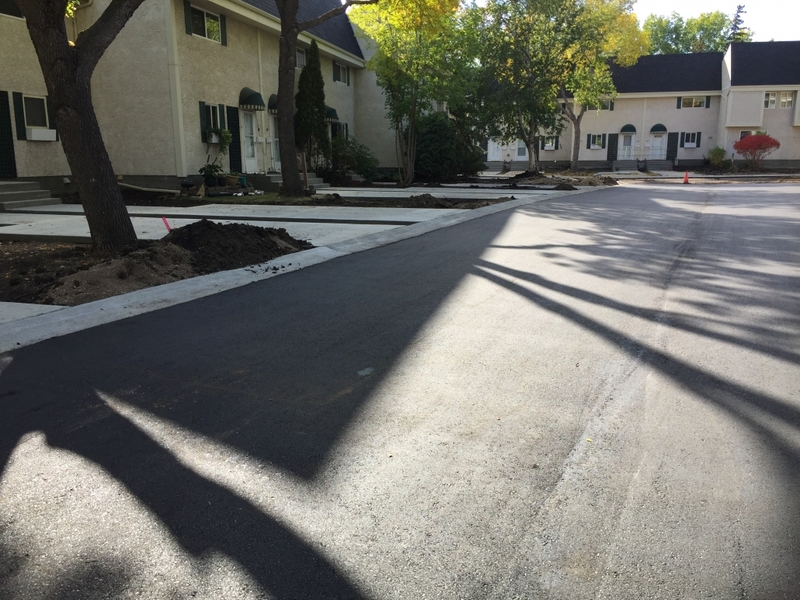 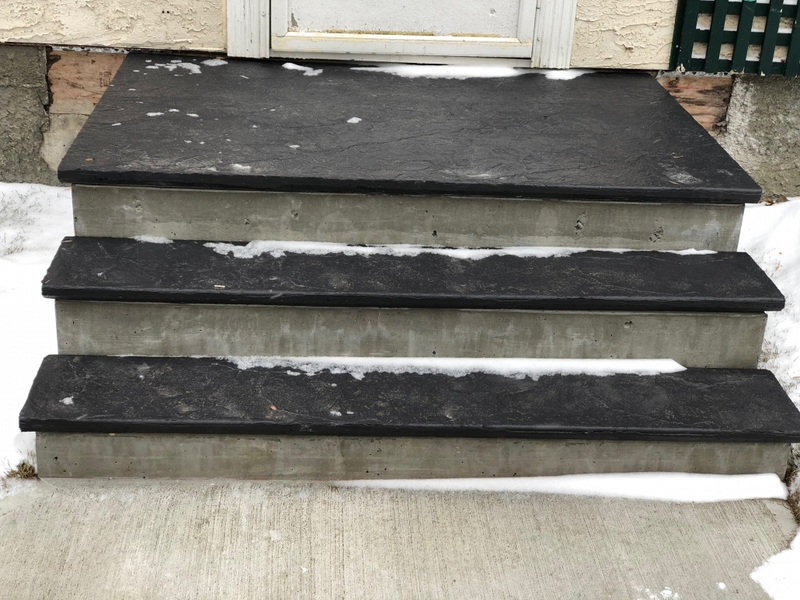 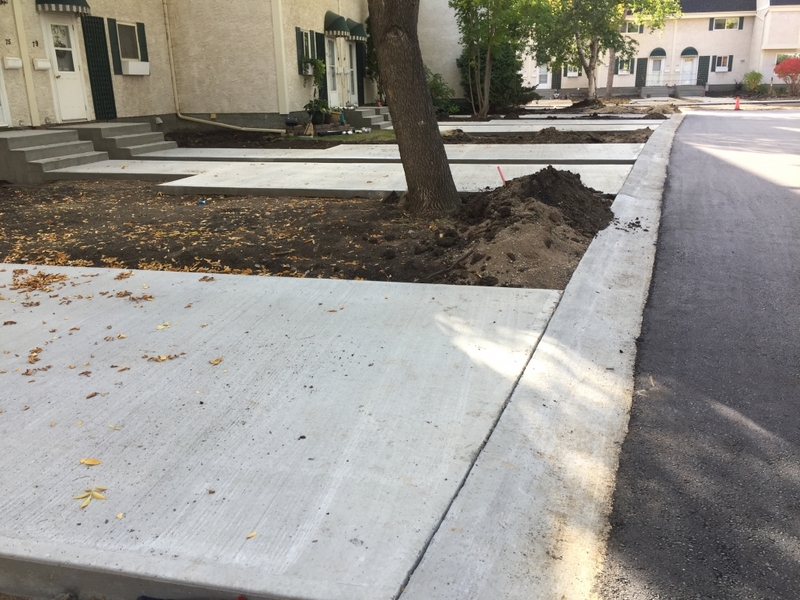 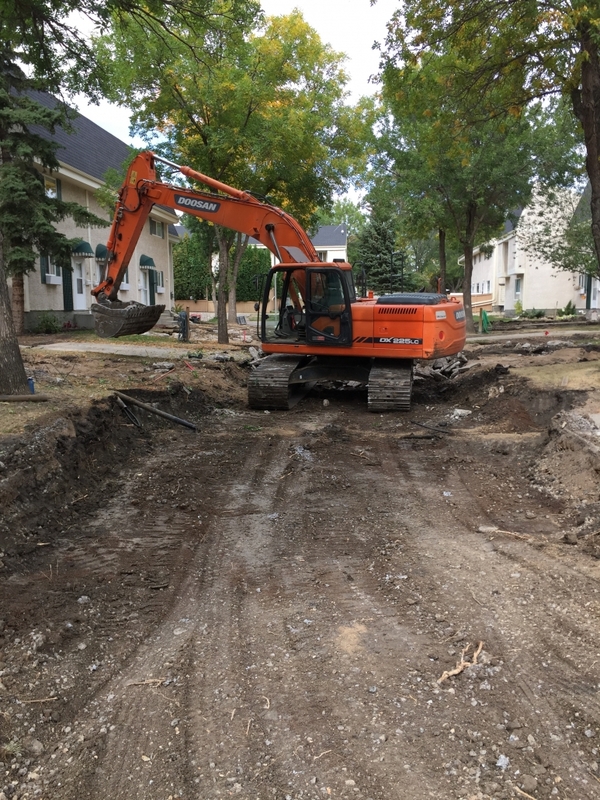 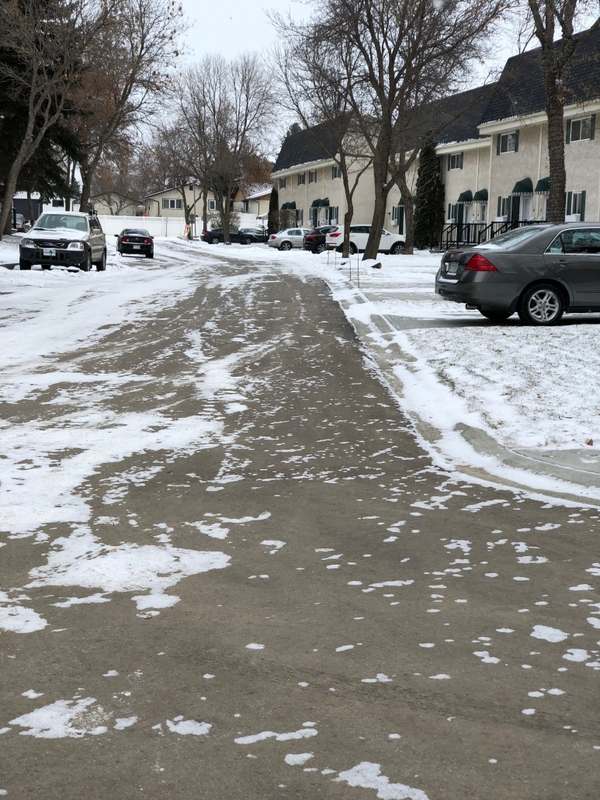 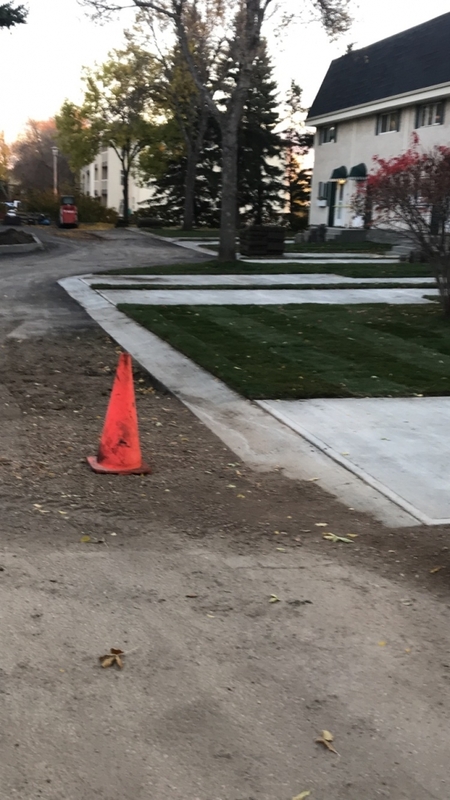 This project consisted of removing and replacing the paving, sidewalks, driveways, roll curbs, curb and gutter’s, concrete steps with decorative precast step treads, and handrails just to name a bit. 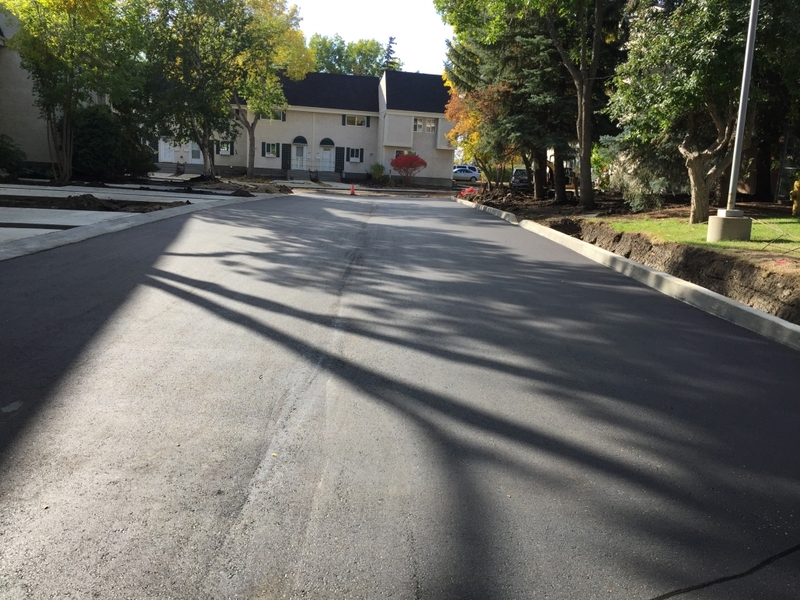 For any projects coming up small or large contact us for your quote today!